Hey there! 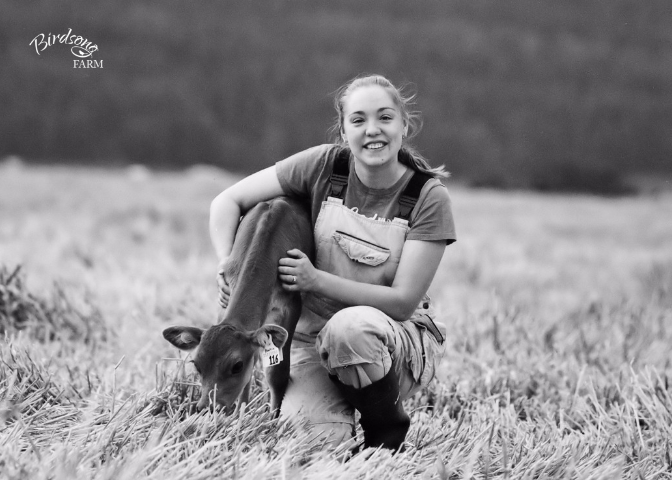 I'm Naomi De Ruiter, the Modern Milkmaid™ and Artisan Cheesemaker at Birdsong Farm in Armstrong, British Columbia. 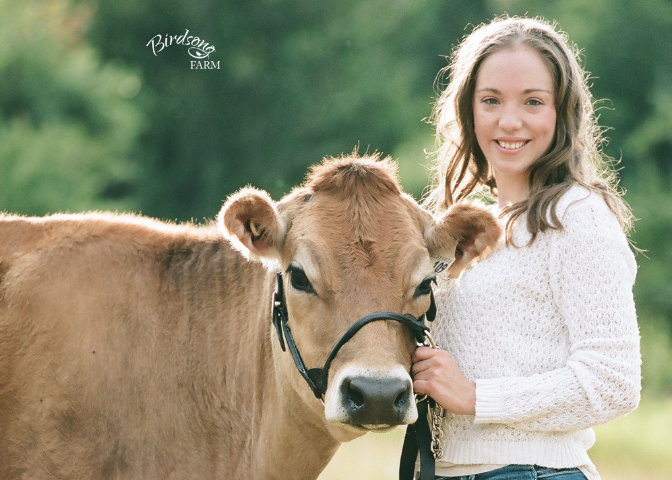 I have 16 years of experience raising and milking dairy cattle. 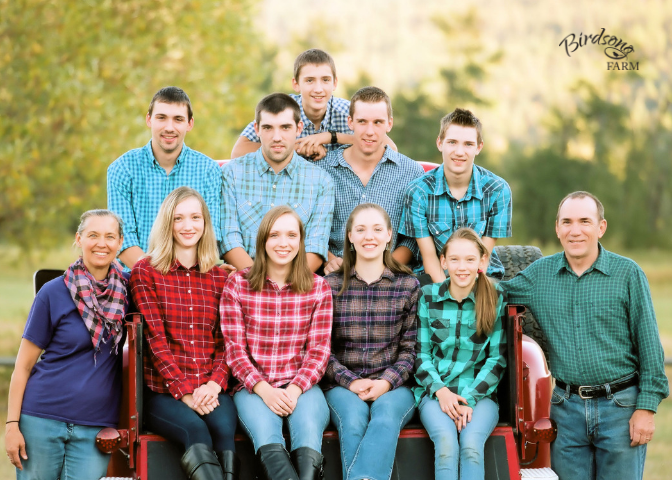 Besides caring for my small herd of registered Jerseys, I spent nearly 2 years as the herdswoman on a small dairy farm in the Okanagan Valley and for the past 2 years I've been working as farm hand on my husband's medium-size Holstein dairy farm. 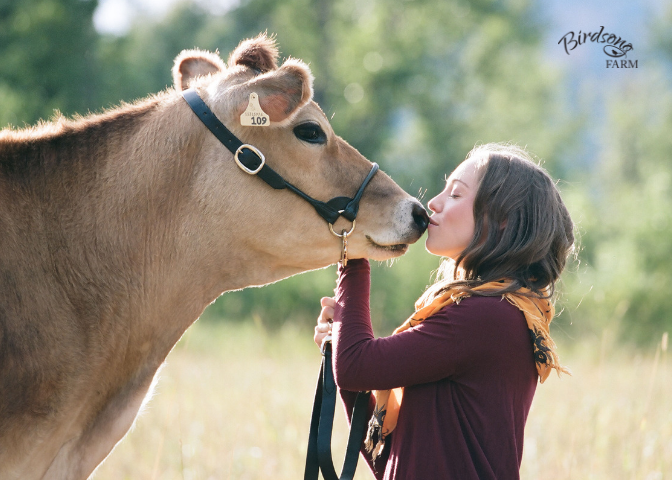 My life as a milkmaid began with the arrival of my first cow, Blossom, and I quickly fell head-over-hooves in love with her and the Jersey breed ( read that story on my blog.) Since her arrival my herd of Jerseys has grown to a small herd of eleven cows and heifers, and I've sold a few of my favourite girls as homestead milk cows along the way. But I didn't start out as a dairy farmer. In fact, I didn't even start out as a farm girl! I am the oldest of nine children (five boys and four girls), and we range in age from 30 to 13. This year our parents will celebrate their 38th wedding anniversary. I was born in Kamloops, but when I was four years old my parents transplanted our family from the city to an acreage in the country. ​Our family came to Enderby in 2002, and my parents and siblings still live on 'the homestead'. ​In January 2017, I went out for coffee with a guy named Ben De Ruiter. Before our paths crossed, I was a sworn spinster and proud of it! I never dreamed that I'd ever date or marry. 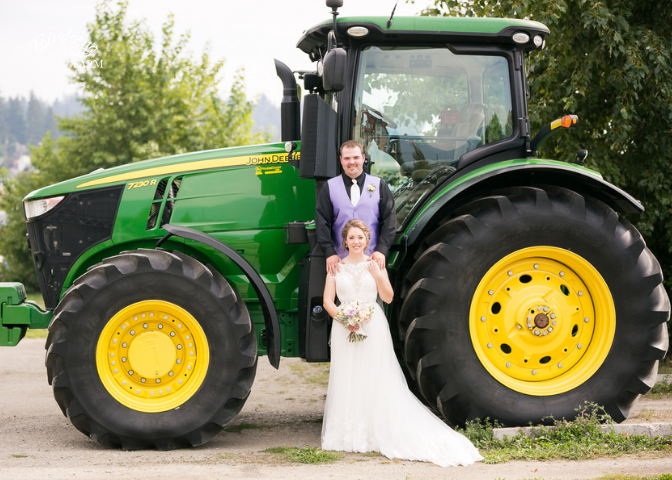 After all, what guy would want to marry a girl that was sooooo crazy about her cows? But one year and one day after our first date, Ben got down on one knee in front of my Jersey heifers and asked me to marry him...and I said YES!!! 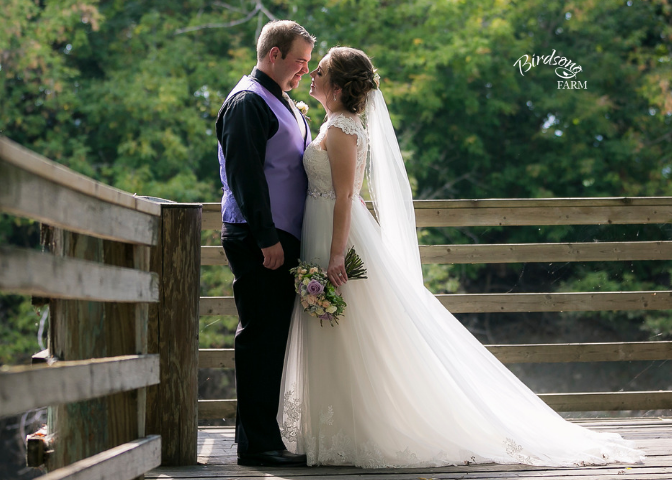 Eight months later, on September 7, 2018, I married the love of my life and changed my name to De Ruiter (pronounced dee writer). Ben and I live in Armstrong and farm alongside his dad on the Holstein dairy farm that his grandfather started. We might not agree on colours—he likes cows in black and white, and I prefer them in shades of brown—but we share a love of all things bovine. I love history and was working towards my Cultural Resource Management degree from the University of Victoria. I spent 5 years working in a museum as the curator and archivist. I am a certified Level II hockey linesman and referee with BC Hockey. I work for the North Okanagan Minor Hockey Association, and was presented with the Female Hockey Referee of the Year award at the end of the 2013/14 and 2014/15 seasons.